" Product was great! I am thrilled that you have an extra small size. " 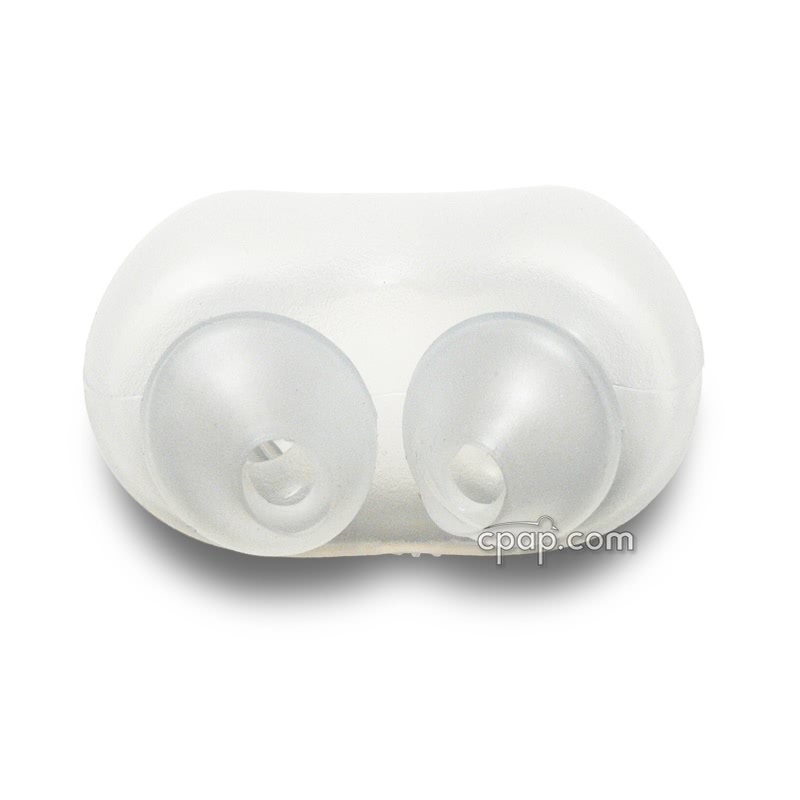 The Pillow Sleeve for Swift™ LT and Swift LT™ For Her Nasal Pillow Mask is the replacement pillow sleeve for use with the Swift™ LT Nasal Pillow CPAP Mask with Headgear and the Swift™ LT For Her Nasal Pillow CPAP Mask with Headgear. This is a single pillow sleeve, select size needed when placing the order. 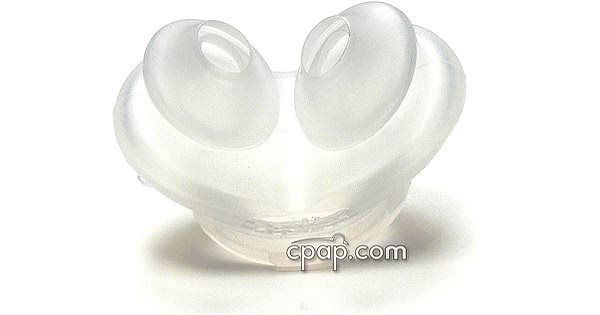 To view the Swift™ LT Nasal Pillow CPAP Mask with Headgear CLICK HERE. 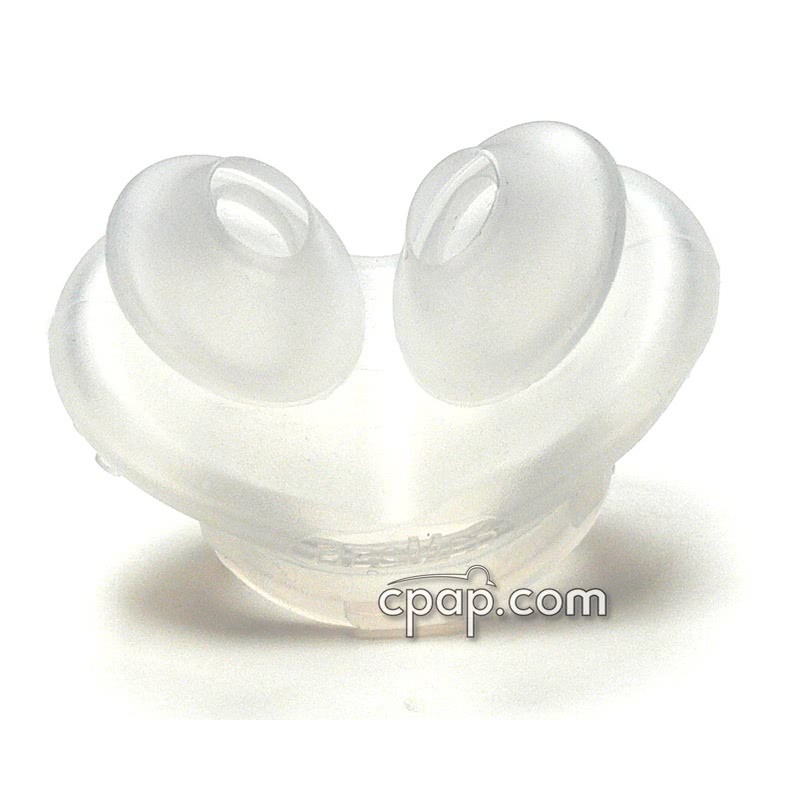 To view the Swift™ LT For Her Nasal Pillow CPAP Mask with Headgear CLICK HERE. This is a single pillow sleeve in the selected size. It does not include the mask frame or headgear. This pillow sleeve works ONLY with the Swift LT mask. It will not work with the original Mirage Swift or Swift II frame and clip.